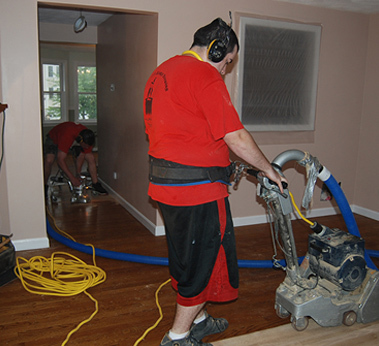 We provide expert hardwood flooring insv tallations, hardwood floor refinishing, hardwood flooring repairs and dustless floor sanding in Mass & NH for commercial, residential & institutional customers. Let the professionals at Wilson and Sons Hardwood Flooring enhance your home and your life with a new or resurfaced hardwood floor. We install all types of hardwood flooring including oak flooring, maple flooring, bamboo flooring, engineered flooring and prefinished hardwood flooring at wholesale prices! 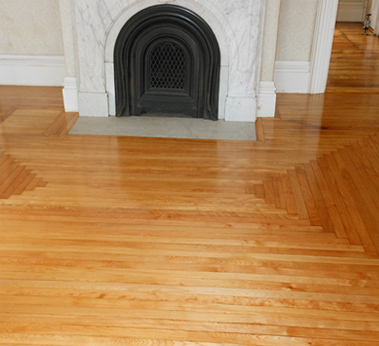 Let the experts at Wilson Hardwood Flooring & Dustless Floor Sanding do the job right the first time! We offer free quotes for hardwood flooring customers in Massachusetts & New Hampshire and will come to you and help you to choose the proper hardwood flooring for your home. We are committed to making this process convenient for you. Click here for a free quote and let Wilson and Sons Flooring services provide you with a floor that will be the envy of your neighborhood and that your family will enjoy for years! Please contact us today for factory direct pricing and a free estimate. 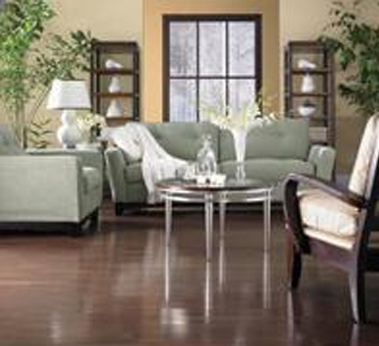 CONTACT US FOR ALL YOUR HARDWOOD FLOORING NEEDS. THANK YOU FOR CHOOSING RON WILSON & SONS HARDWOOD FLOORING SERVICES & DUSTLESS FLOOR SANDING AND REFINISHING, PROUDLY SERVING MASS & NH! Ron was great - very professional, knowledgeable and willing to stand behind his work. I thought my floors had been ruined by a previous sanding and, given what he had to work with, they came out great. I'm very happy. He did a GREAT job and I have recommended him to my friends and even my mother. He helped me out of a tough spot. Very Very easy to work with and he showed up when he said he would and finished before the time quoted.